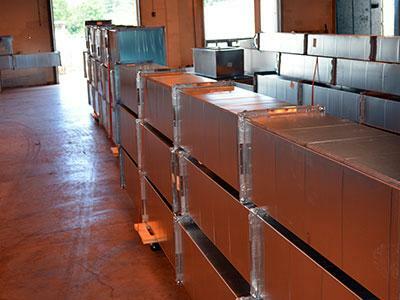 P1 Group’s sheet metal fabrication experts specialize in building the highest quality air distribution systems in the industry with projects that range from a simple HVAC system to the most complicated BSL 3 lab building. P1 Group’s capabilities include AutoCAD-generated drawings as well as state-of-the-art construction methods and shop equipment. 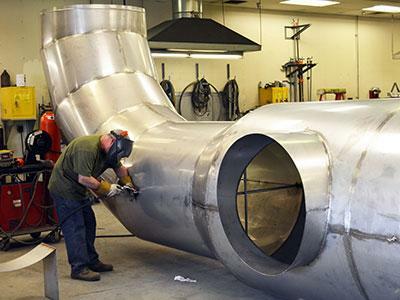 Value-added and specialized services include full design-build capabilities, value engineering, test and balance, and sound level evaluations. 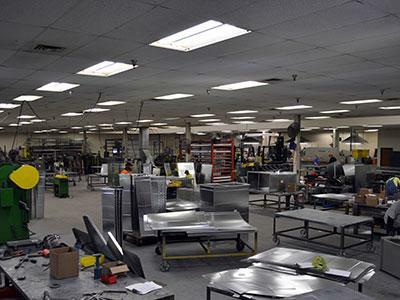 For more information on our Sheet Metal Construction services, click here. The P1 Group Virtual Design and Construction (VDC) department uses the industry’s most cutting edge technology, including BIM (Building Information Modeling), VDC (Virtual Design Construction) and 3D laser scanning to help clients meet their two most important goals: staying on time and on budget. With the ability to produce working drawings and renderings, no job, large or small, is out of reach.